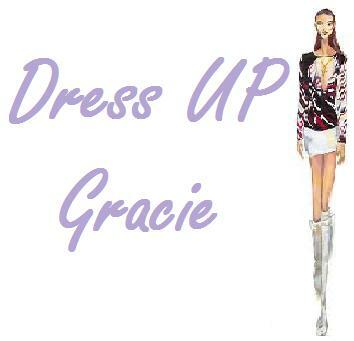 Established in 2010, Dress UP Gracie is an online boutique offering an interesting perspective in "dressing up" affordably. It will be offering women's accessories, apparels and bags. Owned by Gracie Siapno who has maintained an eye for current and classic fashionable trends. Dress UP Gracie will be venturing to online personal shopping service for Fashionistas.